Few things in life are more terrifying than a federal prosecution. White collar cases come in one shape and size --- SERIOUS. Every profession comes with its own unique set of perils. State court prosecutions are intense business. Health Care prosecutions are a priority for the Department of Justice and the Kentucky Attorney General. Prosecuting public corruption is the FBI’s leading domestic priority. State and federal laws protect “whistleblowers” who report companies or individuals that have committed fraud on the government. Not all tough times involve criminal charges. 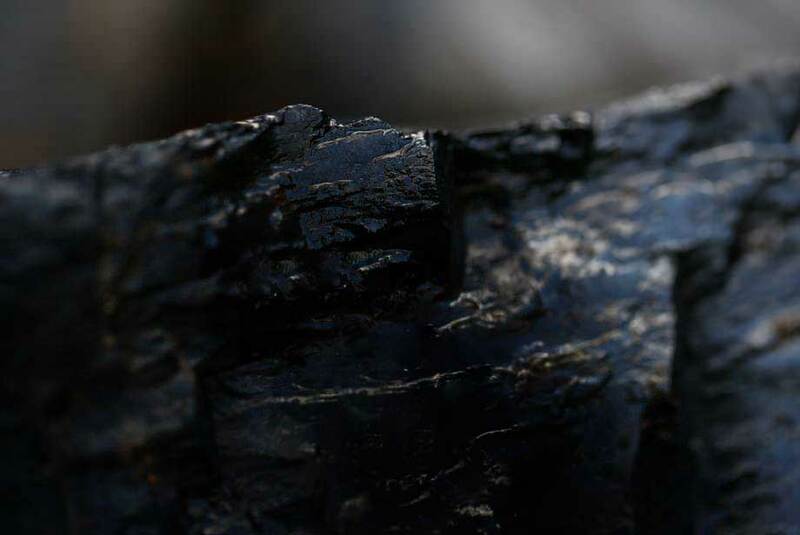 The mining industry is under constant federal and state regulatory scrutiny. There is an art to appellate advocacy. Nothing can cripple a company quicker than a breakdown of internal controls. 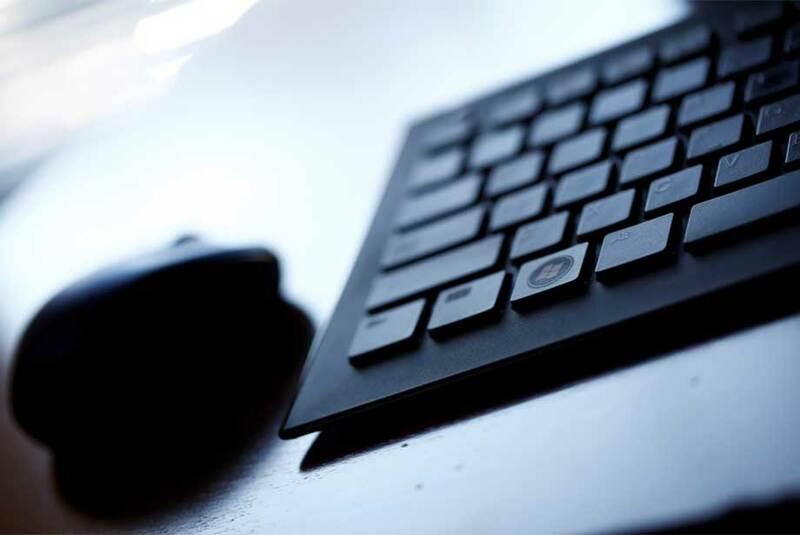 Modern cases are built by prosecutors with modern tools and techniques. 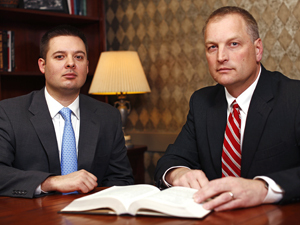 Our partners share a combined 40-plus years of experience in the law. 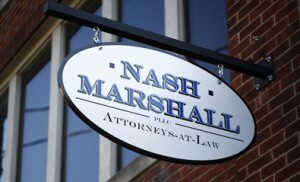 Patrick F. Nash's 20-plus years as a litigator of difficult and complex criminal matters, combined with Brandon W. Marshall's prior work as an investigator, federal prosecutor, and Director of Financial Litigation for the United States Attorney's Office give the clients of Nash Marshall, PLLC a powerful one-two punch. Learn more about Patrick F. Nash and Brandon W. Marshall.